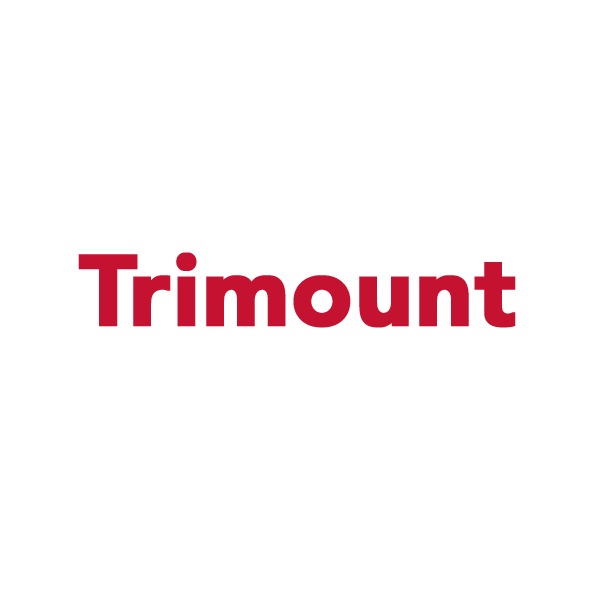 Trimount is a 3 mil premium quality, permanent dry mounting tissue. This opaque heat activated mounting adhesive is available in sheets and rolls. Trimount’s activation temperature is 185-210°F (85-99°C). 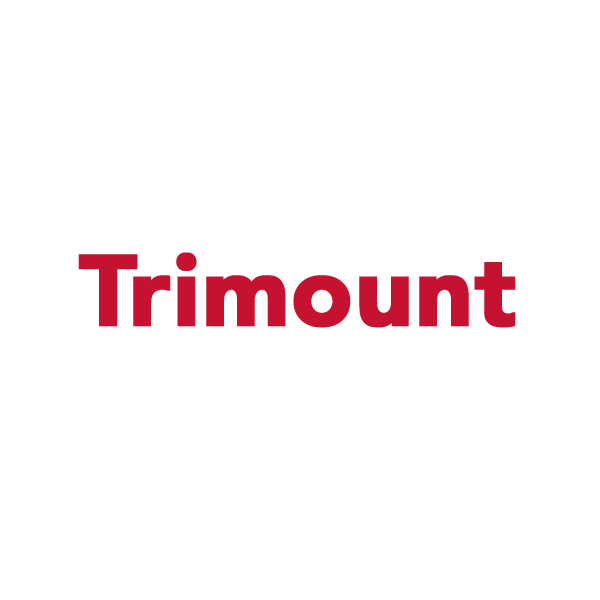 Please note that Trimount does not have any release paper.